Shop Vapes is an online vape shop. 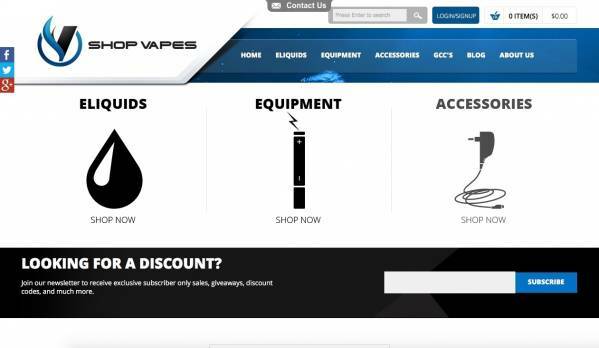 Shop Vapes Inc., was founded in early 2012 in Lake Park FL by our CEO Austin Rampt. The goal in mind was to offer consumers a smoking alternative that tasted better than the "bathtub gin" like eLiquids we have all tasted, so we set off into the wild blue yonder of the eLiquids industry with some really cool ideas and a great core group of team members.